Modest Mussorgky, along with Rimski-Korsakov, was a Russian composer on a mission: to compose music with a distinct Russian sound. Like Bela Bartok a few decades later, Mussorgsky used rustic folk themes as a basis on which to write his music. While Bartok travelled and gathered music across Europe, Mussorgsky was firmly Russian in his mission. One of Mussorgsky’s best-known works is Pictures at an Exhibition, originally written for solo piano, later orchestrated by Ravel (and others, but Ravel’s is so good, and reveals his supreme gifts at orchestration). This work depicts someone strolling through an art gallery, and the works of art themselves. What I love about the orchestral version of Pictures at an Exhibition is an association I have with a beloved television show I watched when it was re-broadcast during my childhood … I was once hanging out during a Toronto Symphony Orchestra concert. My brother Jon (Jackie) Kimura Parker was the soloist, and my other brother Jamie was, for once, not touring, and we were all in Jackie’s dressing room after Jackie’s concerto performance for a rare family catch-up. Pictures at an Exhibition was on the second half. 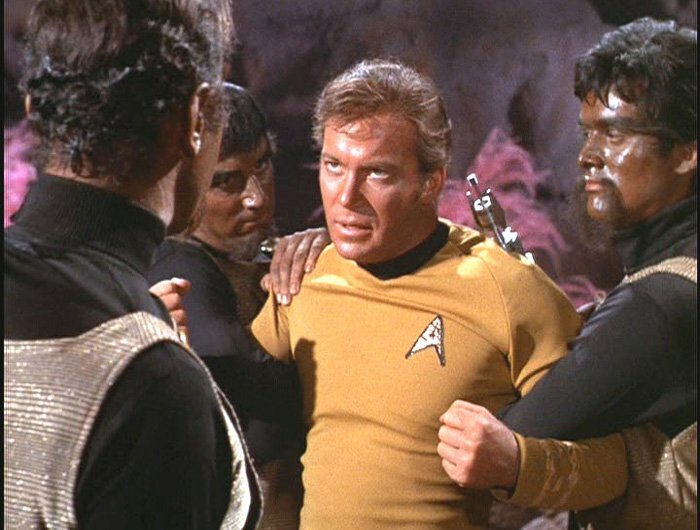 As we chatted, we realized some of the Mussorgsky reminded us of the music written for the battle scenes from the original “Star Trek” television series. 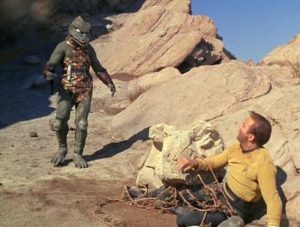 While I tried to focus on imagining someone strolling through an art gallery and seeing all kind of interesting works of art, I kept imagining Captain Kirk fighting off a Klingon or the Gorn. Below are selections from both Pictures at an Exhibition and the original Star Trek music. There’s no comparing actual melodies; it’s more the orchestration and overall drama that struck me as similar. The Leipzig Gewandhaus Orchestra is conducted by Kurt Masur. The part that reminds me of Star Trek battles scenes happens at 28:59. John Williams conducts Star Trek: The Original Series Theme, which is extended to include other themes not heard in the opening credits. At 1:18, I hear the “battle scenes” that remind me so much of Mussorgsky. Modest Petrovich Mussorgsky was born March 21, 1839 outside of St. Petersberg, and died March 28 1881 in St. Petersberg.